Elections Commission spokesperson Ahmed Akram told Xinhua news agency that it was the highest win for a single party which now gave the MDP a majority in Parliament. Male: The ruling Maldives Democratic Party (MDP) has won the parliamentary elections by securing the highest win — 65 seats in the 87-member Parliament — in the island nation’s history, the Elections Commission announced on Friday. 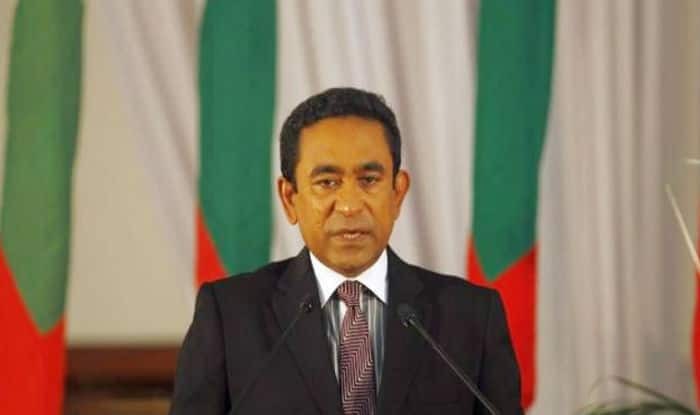 Former President Abdulla Yameen’s Progressive Party of Maldives and the People’s National Congress together won eight seats while the Jumhooree Party had secured five seats. The Maldives Development Alliance won two seats while Independent candidates won seven seats. President Ibrahim Mohamed Solih who is leading the MDP, following the announcement of the preliminary results earlier this week, congratulated all the winners.